Mirwaners! Bitcoin is a digital asset developed in 2009 by Satoshi Nakamoto. This digital asset is like gold, but is only available in the digital world. The concept might sound like eGold, although it's actually a lot different. Shipping costs can be removed or free of charge, but to speed up transactions, usually your Bitcoin wallet will cost around 500 - 3,000 rupiah, no matter how many bitcoin sent. Transactions are irreversible, meaning once transferred cannot be canceled. All transactions that have been done at the same time as a Bitcoin balance that someone has can we see, but we do not know who the owner of the Bitcoin address is if the owner does not tell him. Every Bitcoin user can actually choose whether his name wants to appear or not, but even if the user wants to keep his identity confidential, all transactions are still recorded and can be monitored by the public. Bitcoin is not controlled by any institution or government. Bitcoins that use the Blockchain database are not controlled by one party, but are very open to the public, making it impossible for someone to fake transactions on the Blockchain. All transactions are recorded live, transparent and spread to millions of servers. Those who want to change or fake the Bitcoin transaction data, must hack millions of servers at the same time. You can transfer bitcoin to anywhere in the world as long as it's connected to the internet. Bitcoin will be saved into the Bitcoin Wallet. This wallet must be installed on both sides, you can use a PC / laptop, tablet or smartphone. After installing the wallet, you will get a Bitcoin Address. To transfer bitcoin is very easy, open the wallet application, enter the Bitcoin Address of the transaction opponent and the amount of bitcoin you want to transfer, then send. Then you might ask, if there are no banks or companies that manage like paypal or egold, where is the financial data stored? The answer, on your own computer (in the wallet) and peer to peer networks throughout the world. Bitcoin is stored on your computer in the wallet. If the computer is damaged the same bitcoin is lost, so the bitcoin wallet must be backed up periodically to several devices. When conducting transactions, tens of thousands of computers in the bitcoin network will verify the data that you input so that fraud does not occur. Why do people start buying and using bitcoin? Bitcoin was developed with the idealism that good digital assets are not controlled by the government or the central bank. The financial crisis some time ago confirmed that the government was always negligent in maintaining economic stability. The government is believed to be always controlled by people who are corrupt and only work for personal gain, so that financial decisions always side with the conglomerate. This concept is attractive to many people, especially the geek in the IT world. They began investing their assets in the form of bitcoin, while the world economy was increasingly unstable as evidenced by the American and European banking crisis. Bitcoin is believed to be a digital asset and universal commodity so prices will continue to soar. Evidently, see in January 2013, 1 BTC (bitcoin unit) was traded at a price of around 13 USD. Whereas in May 2013, 1 BTC was appreciated with a value of 120 USD, this means that in 5 months the value of bitcoin has soared nearly tenfold. Then in December 2013, 1 BTC was valued at 860 USD. This means that bitcoin has soared 66-fold in 1 year. If 2 years ago (beginning of 2011) you fad buying a bitcoin for 0.3 USD, I congratulate you on being a millionaire. Bitcoin also has two very interesting features, which are anonymous and transaction costs are very low (almost 0). You can make transactions without giving an identity at all, this can keep your privacy to the highest level. New bitcoins are created with a process called "mining". Miners use sophisticated computers to decipher complex mathematics to find new Bitcoin blocks, as a reward the inventor will be rewarded with a number of bitcoins. Prizes per found 1 block initially there were 50 BTC, now 25 BTC / block, then it will continue to decrease accompanied by adding Bitcoin circulation. The system has ensured that the maximum bitcoin circulating in the world is 21 million BTC so that inflation will not occur. You might think that an open source bitcoin system allows a genius computer to break into the bitcoin system and publish a number of bitcoins for itself. In fact this system has been reviewed by various groups as flawless. Every past transaction data is stored in all peers across the network, and must be sequential. Each new transaction will be verified by a number of new peers declared valid. The bitcoin system is safe, the insecure ones are users and money exchangers. Just like internet banking passwords, hackers can easily steal some money from you if the computer is infected with a virus. You can get bitcoin by buying and mining. To buy bitcoin can be done at exchangers such as indodax.com (Indonesia), mtgox (US & Japan), and btcchina.com (China). This question is like the stock question what to buy tomorrow. No one can be sure. But if I look at the media developments that cover, it will cause bitcoin enthusiasm everywhere to create very high demand. I believe prices will continue to soar many times, I myself started investing some money into bitcoin. But of course I am not responsible for any losses that the reader will experience. The capitalization value of bitcoin is now around 11 billion USD or 130 trillion rupiah (updated December 14, 2013), even though this is still the beginning. Many people don't know Bitcoin. 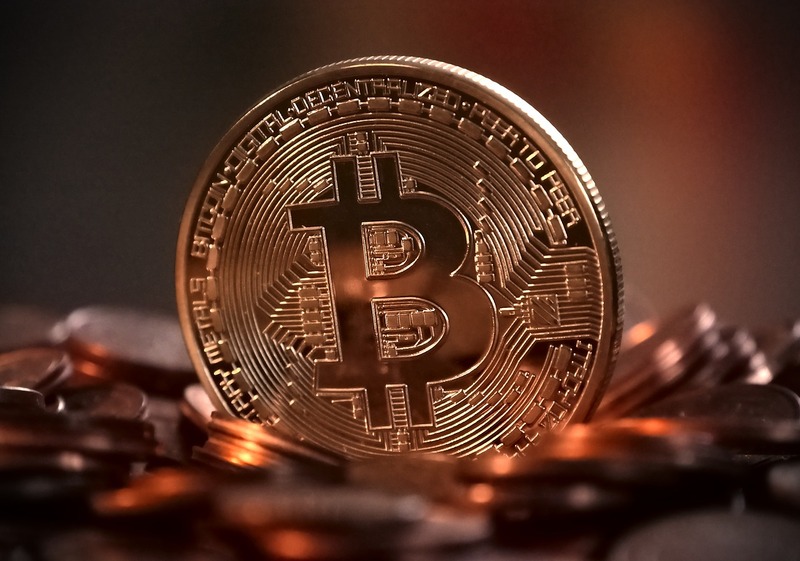 Mirwan Choky: What Is Bitcoin and How Does It Work?